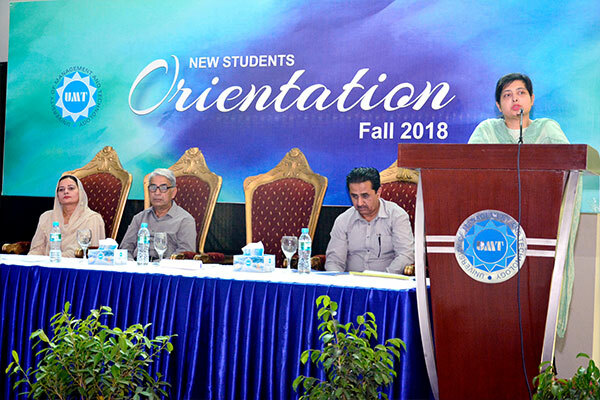 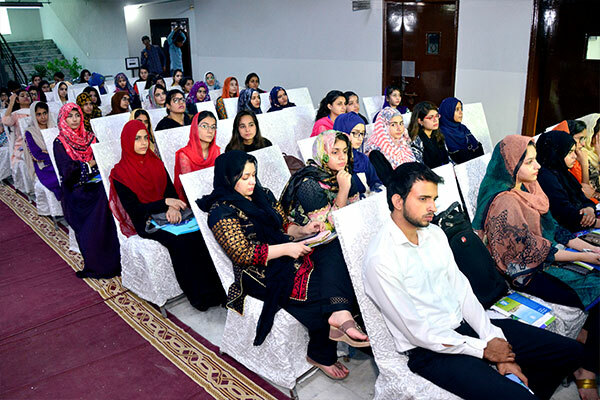 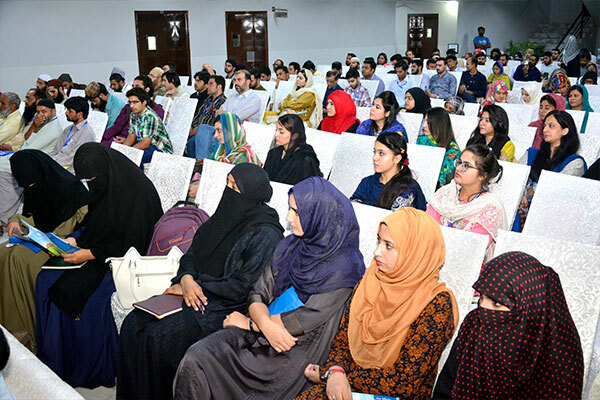 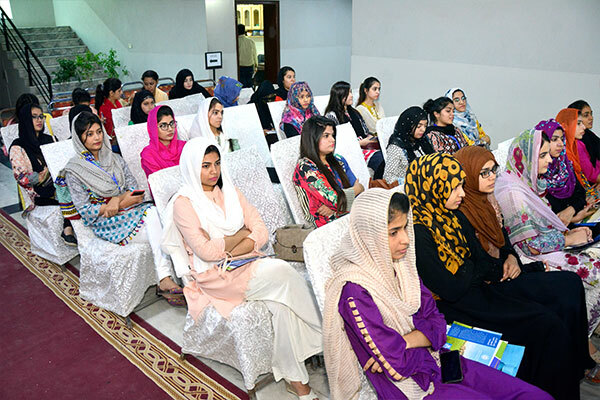 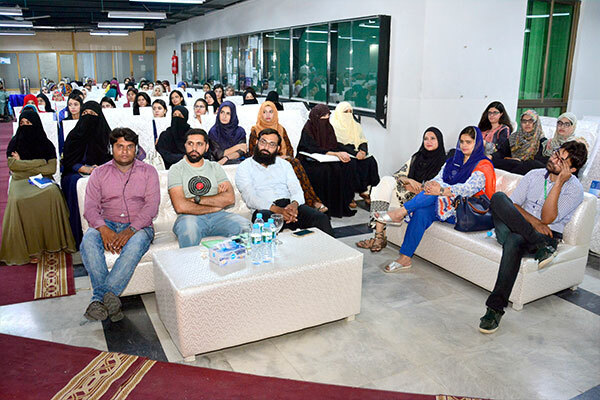 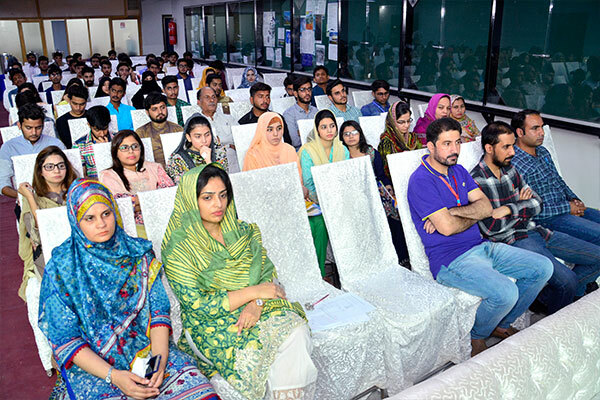 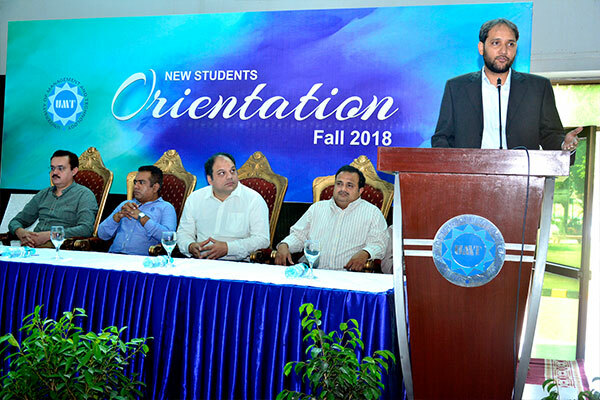 The orientation sessions for new students of Fall 2018 intake were conducted today by School of Systems and Technology, School of Science, School of Social Sciences and Humanities, and the Institute of Aviation Studies. 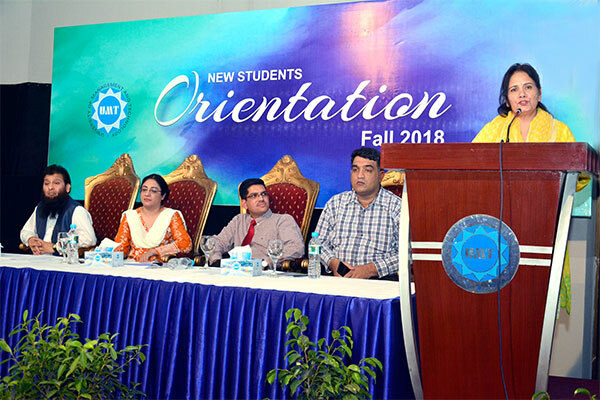 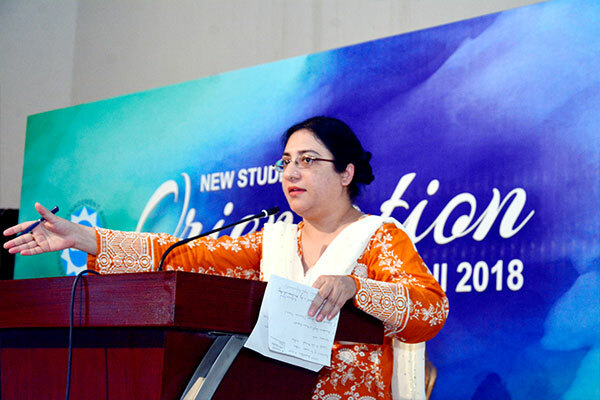 The deans and faculty members welcomed the new students to the University and apprised them of the academic policies and culture of the University. 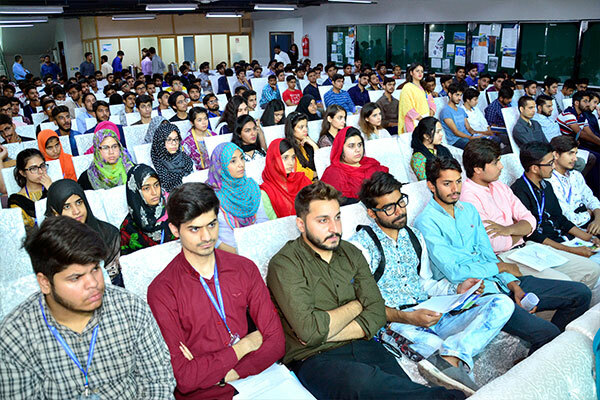 Students were guided through the registration processes and other academic requirements to make their transition into university life smooth. 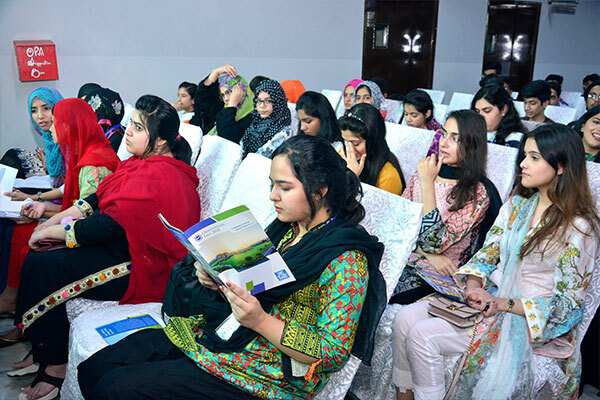 Many fun-filled games and activities, like chess, darts, etc. 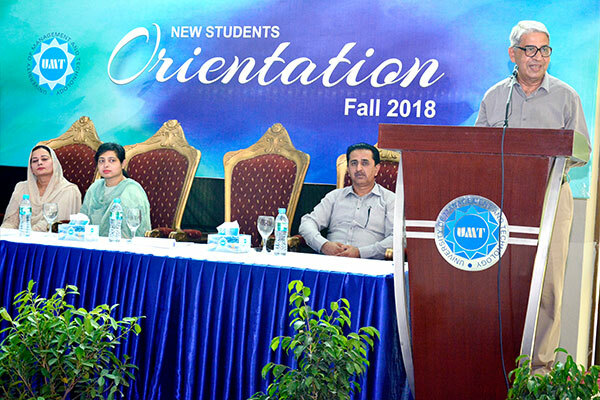 were also part of the orientation to help the students realize that UMT offers an active and enriching campus life.